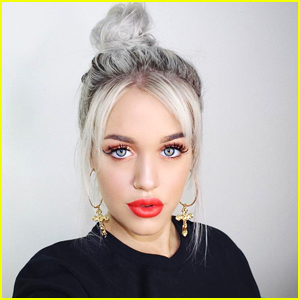 Lottie Tomlinson Remembers Younger Sister Felicite After Her Death | Felicite Tomlinson, Lottie Tomlinson | Just Jared Jr.
Lottie Tomlinson is remembering her younger sister Félicité after her recent passing. 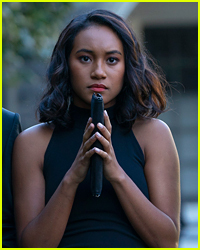 The 20-year-old makeup artist took to Instagram on Tuesday afternoon (March 19) where she broke her silence after her younger sister sadly passed away last week from a heart attack. Lottie‘s younger twin sisters, Phoebe and Daisy, 14, recently shared public statements remembering Félicité. 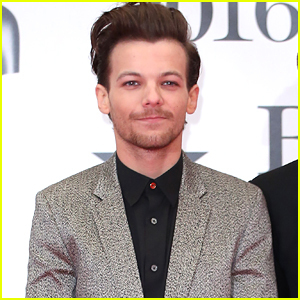 The Tomlinson family lost their mom, Johannah Deakin, back in 2016 to leukemia. 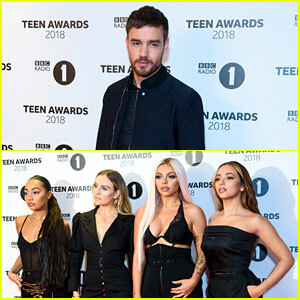 The girls’ older brother Louis Tomlinson has not yet made a public statement about Félicité‘s sudden death. 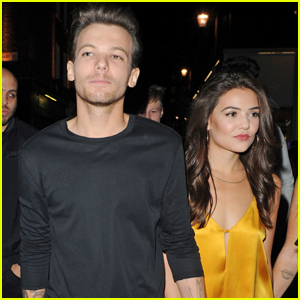 Louis Tomlinson & Girlfriend Danielle Campbell Enjoy Night Out in London!